Bauer Mechanical can service your HVACR& Plumbing equipment, We now offer Preventative and Maintenance service. Preventative service can be a cost savings for you in the long term and can extend the life in your equipment. Please give us a call for your scheduled service. 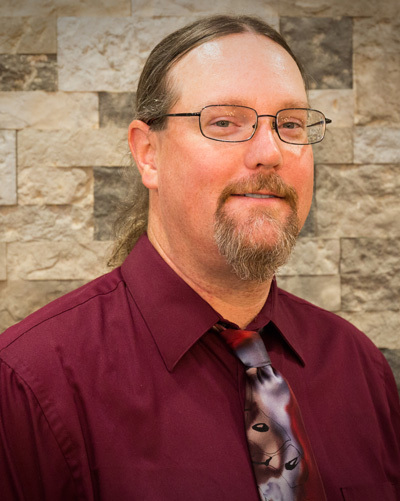 With 9 years in service, Chris is heading up the Service Division, Bauer Mechanical Services, LLC.